Creating jobs, opportunity and economic independence for women. Kipawa means “one’s gift” in Swahili, a talent one nurtures with passion. More than just a brand, Kipawa is an initiative to empower through a model for vocational training. Women and young artisans are taught business and entrepreneurship skills and given the tools and opportunity to make an income. 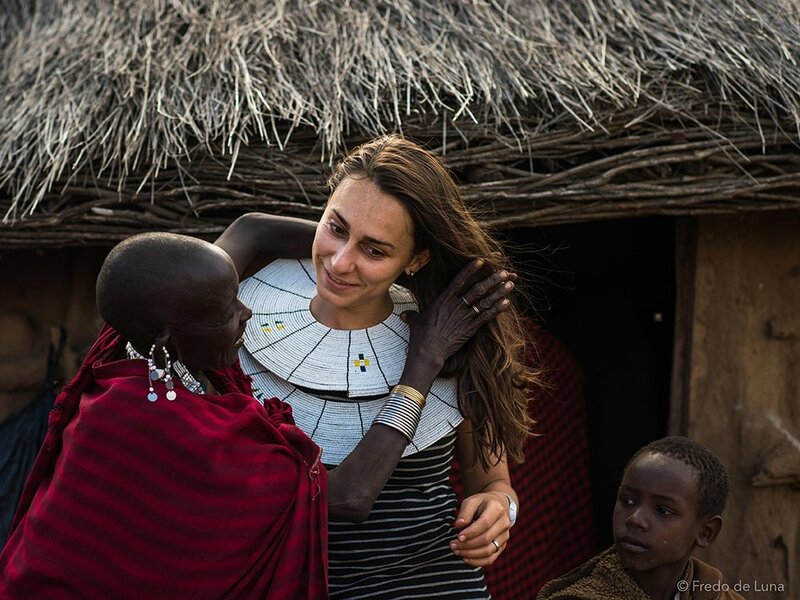 By creating a variety of jewelry and other handcrafts, women and young artisans are being empowered to create new opportunities for themselves and give back to their communities in ways that have not been available before. We work with them hand in hand creating new products, teaching them business skills and turning their ideas into viable businesses. Profits go back to the community projects and also alleviating children’s school fees for parents. 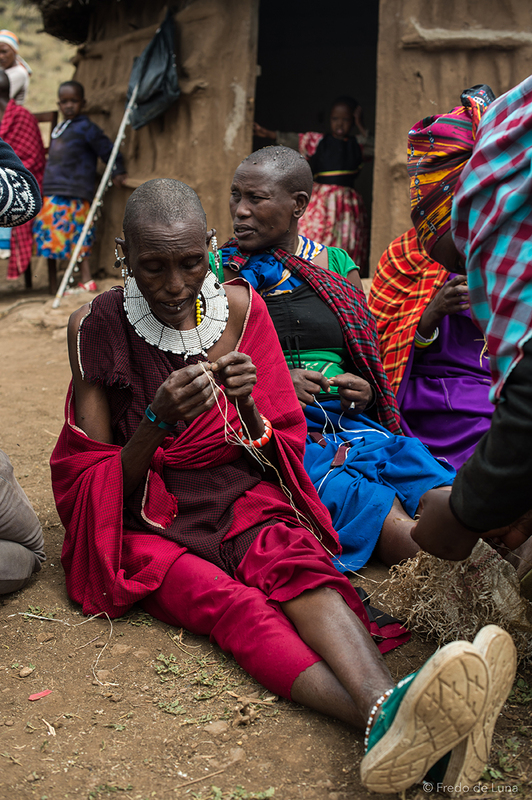 By purchasing a unique handmade piece, you are giving back just as much as you are getting. When you buy Kipawa, you give these women the opportunity to provide for themselves and their families, at the same time that you get a very cool alternative for your accessories or a special gift. 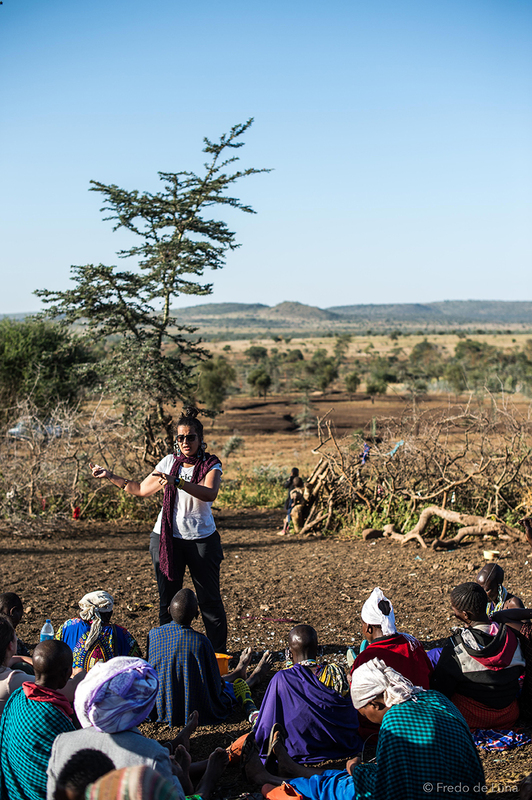 There are many ways to create a positive impact in the lives of women and young artisans in Tanzania through our capacity building workshops and handicrafts line. Put your business skills or creative talents to use by partnering in the design and execution of products and business development. We created our Give Back initiative to raise awareness and to give people like you the opportunity to contribute towards improving livelihoods in different communities. You can choose a project you want to support by visiting our online catalogue or you can support Kipawa artisans by providing them the gift of empowerment and self-sufficiency. 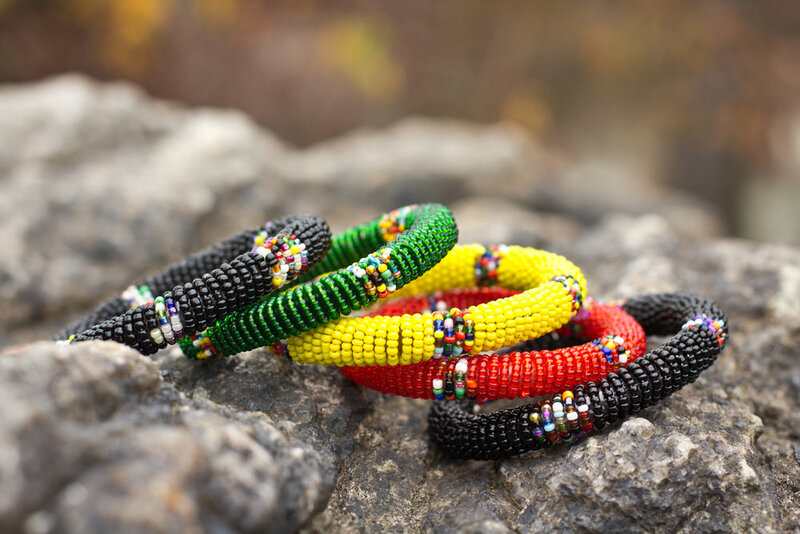 Empower women by helping purchase jewelry supplies for beadwork. Give one of the Kipawa artisans the opportunity of becoming self-sufficient by sponsoring part of their small business and helping it grow.